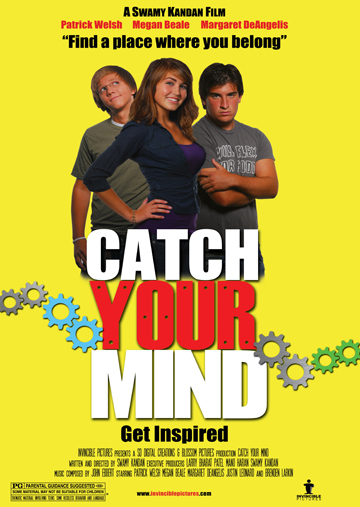 Catch Your Mind is a portrayal of emotional conflict, trust and betrayal between a teenage boy and his mom. Bruce, an excellent student raised in a loving family inadvertantly falls into the wrong crowd as he attempts to find his identity while struggling with the uncertainties of adolescence. He gradually loses interest in academics and falls into a self destructive pattern of underage drinking and other related inappropriate activities. Bruce's mother aligns with his girlfriend Monica to get him back on track through involvement with the NASA ROBOTICS team at his local high School, their effort have supprising reults.